Multi-functional design and outstanding artisanal workmanship add a utilitarian luxe edge to this all-purpose, VN leather case. 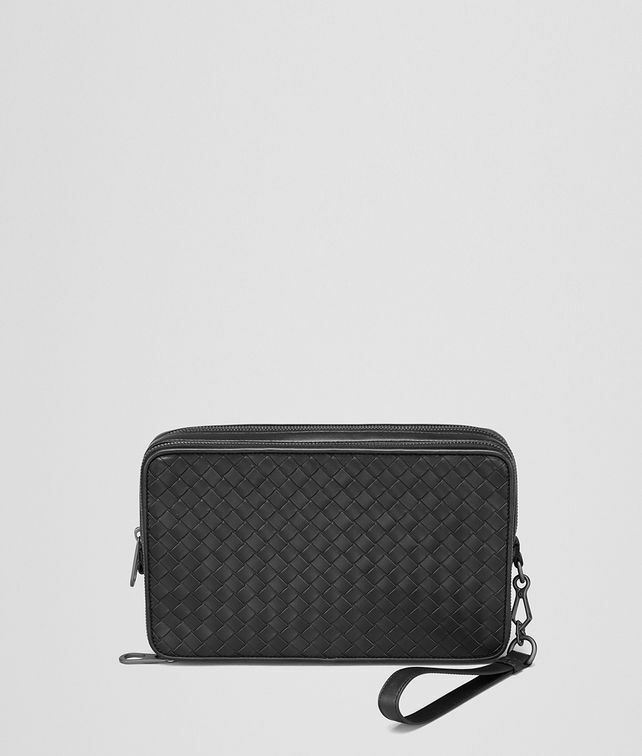 Showcasing the iconic Intrecciato motif, this roomy and organised style features 1 large document compartment, 2 note compartments, 9 credit card slots and a cotton lining. Perfect for everyday use or travel, the zip around design comes complete with a practical, removable wrist strap for added versatility and ease-of-use.